Vicki Ross is back teaching cooking classes to kids and adults! People often ask me for recipes that are easy to make on a busy school night and that the whole family will enjoy. In this, the first of a series, we will focus on main courses made with ground turkey. In this hands-on and interactive demonstration we will make entrees that won’t break the bank, are light in fat and full of flavor. Kids will have fun in the kitchen with this Italian inspired cooking class. Together we will make a complete meal from start to finish. At the end of class you get to eat your fantastic creations and bring the recipes home to cook like a pro for family and friends. Irresistible, simple and fun, this class is full of favorites that are easier to prepare than you’d think. Learn how to make these show-stopping cakes perfect for your Thanksgiving feast and sure to put a smile on everyone’s face who’s lucky enough to enjoy them. Pre-registration is required. Class sizes are limited and filled on a first-come, first-served basis. To reserve a spot please call 860-402-4033 or email: events@plan-itvicki.com. Payment is by check (payable to Vicki Ross) or cash at 107 Bridgewater Drive, Avon, CT 06001. Full refunds will be granted up to 72 hours prior to class or if the class in canceled by the instructor. About Vicki: Vicki Ross grew up the daughter of a specialty food inventor and entrepreneur. Her mother’s Honeycup® Mustard is sold all over the world. It is a product Vicki helped develop and promote from a young age at retail stores, restaurants and specialty food shows throughout North America. 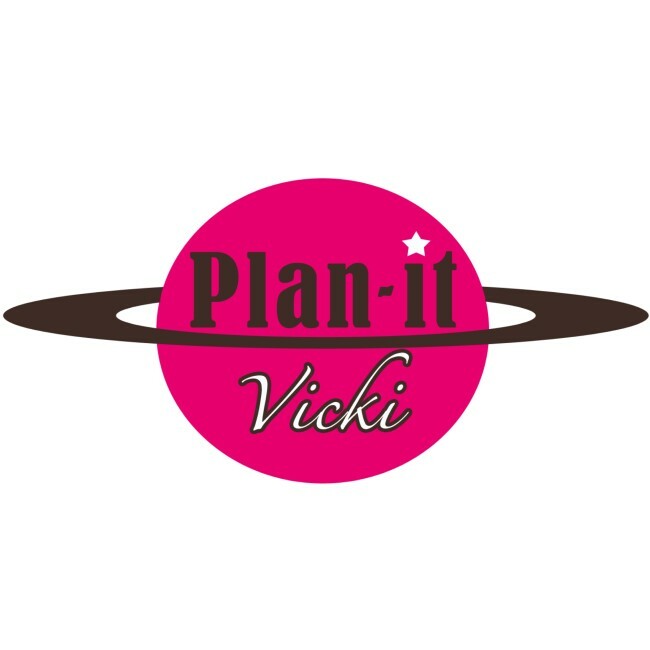 As an event planner and acting teacher for more than 25 years Vicki now looks to share her knowledge of food with her students and help them learn to cook and entertain like a pro.